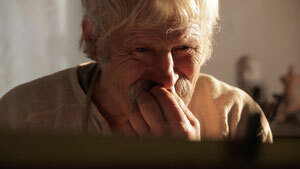 Ivan’s life is defined by nature, mysticism, and art. When he is invited to showcase his paintings and sculptures in Kiev, his world gets turned upside down. A British photojournalist's aspiration to become a war photographer is fiercely challenged by his Lebanese girlfriend Dounia. 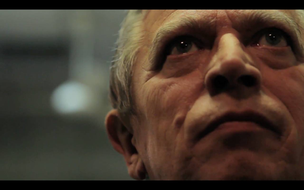 In the face of the unimaginable, will Neil have what it takes to remain on his side of the lens? 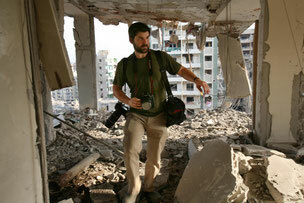 Getty Images photographer Chris Hondros walks the ruins of a building Aug. 21, 2006 in southern Beirut, Lebanon. 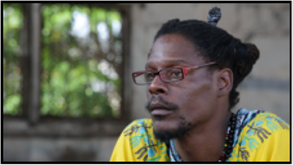 Cubans: Zurbano, Carlos, and Amehel introduce us to their personal social art revolutions: writing, theater, and spoken word. Combining their socially driven artwork with fly on the wall vérité, the film explores the plight of the Cuban community at a pivotal point in the country’s history, told entirely from their perspective.